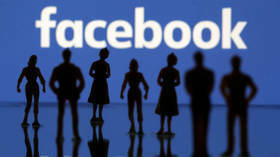 Facebook is a popular online social network. 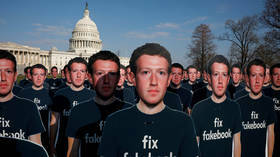 Its main founder is Mark Zuckerberg launched the service in 2004 with his fellow Harvard students. 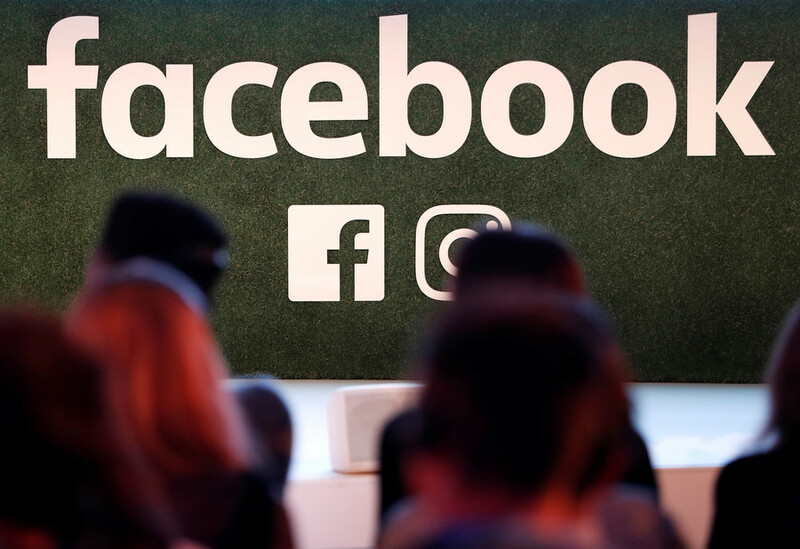 New York Attorney General Letitia James is opening an investigation into Facebook's "unintentional" upload of up to 1.5 million users' contact lists, vowing to hold it accountable for its cavalier attitude toward user privacy. Canada’s privacy watchdog has decried Facebook’s attitude to a yearlong probe into abuse of user data as “extremely concerning.” The tech giant was found to have egregiously violated Canadian privacy laws. 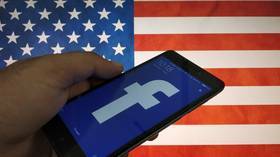 Facebook has told investors it's probably on the hook for up to $5 billion in fines – a record-high penalty for a tech company in the US – as a Federal Trade Commission probe continues into its violations of users' privacy. 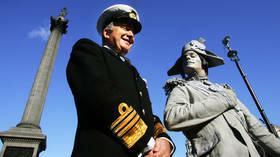 The de-gendering of ships by a maritime museum is “political correctness gone mad,” a retired senior British Royal Navy officer has said. He warned conceding to pressure groups is a “very dangerous road” to go down.